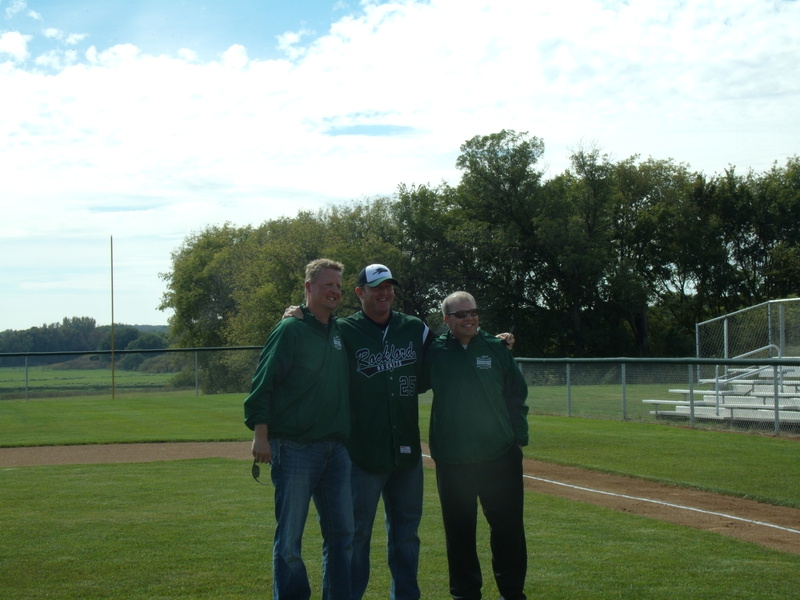 The newest park in Rockford – namely the Jim Thome Park is home to a little league baseball field that was funded in part by a Youth TWINS grant. Former Twins player Jim Thome visited the park today and took time to field many questions from the youth baseball players. Chris Hudlow and Steve Yakesh of the Rockford Area Athletic Assocation (RAAA) presented Jim Thome with a Rockford jersey and baseball cap as a token of their appreciation. We are so proud of this field and all the work that RAAA put into building it for the children. The city is interested in your input regarding medical services. Please complete the short survey which will help us plan. It is easy just click on this link.https://www.surveymonkey.com/s/RockfordClinic The survey will be available until September 20th.